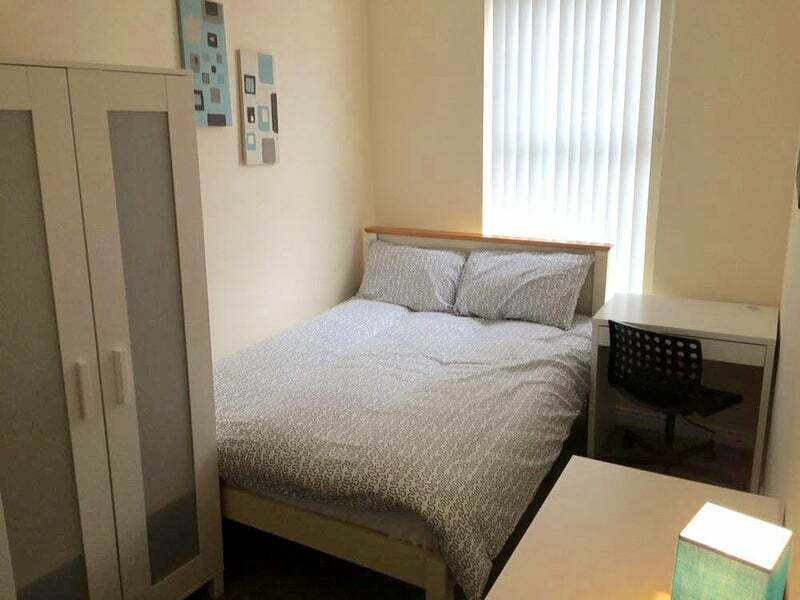 Belfast City Shared Accomodation Ltd, are delighted to offer this newly refurbished property located on University St just off the lower Ormeau Rd, 15 min walk to City Centre and 10 min walk to Queens University. All rooms come fully furnished with new furniture throughout and new bed linen upon arrival. 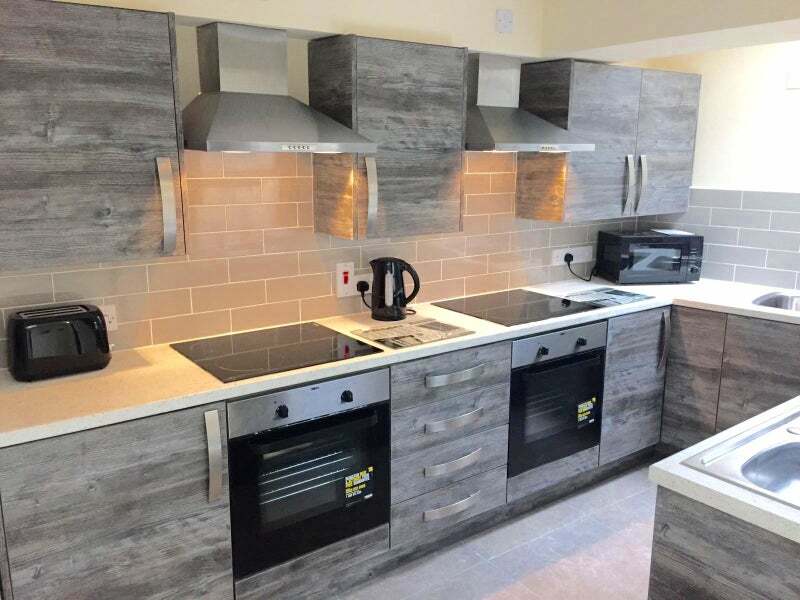 All tenants have access to a fully equipped kitchen with 2 fridge freezers, washing machine and dryer. Also a dinning area with table and chairs and a sitting area. 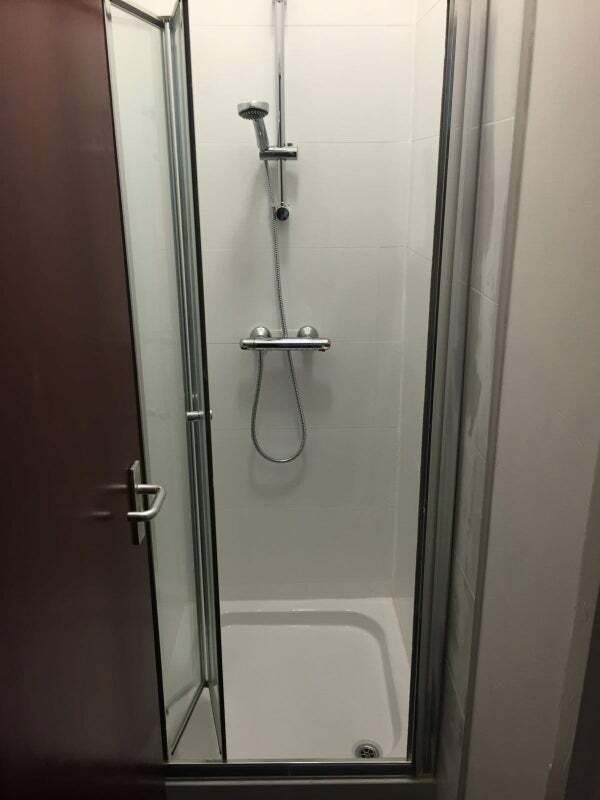 The property also comes with 2 shower rooms and 2 WC's. Wifi is also available throughout the property. 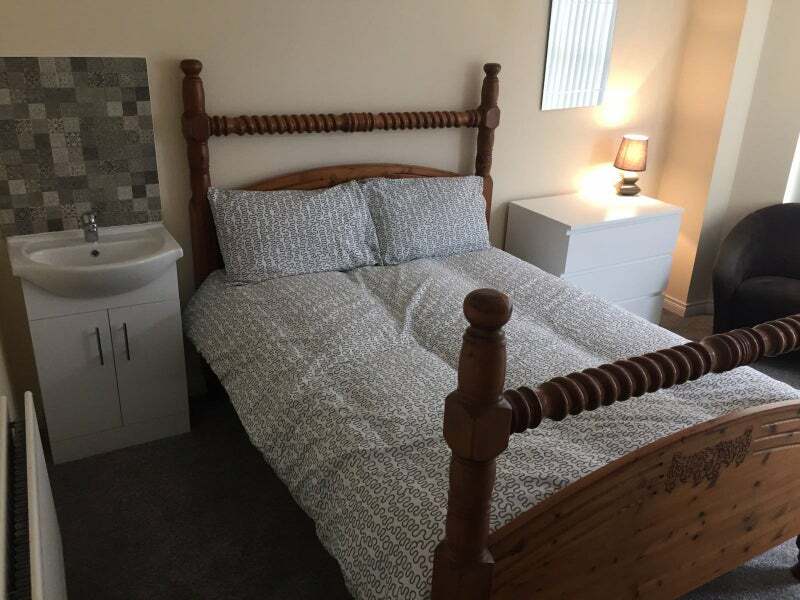 This property is also serviced weekly by a cleaning company ..Contracts are available on a weekly monthly or long term basis ... This property is off a very high standard and demand will be high .... Viewings available now !! !